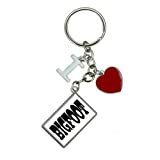 This personalized plastic keychain is crystal-clear and double sided, so the artwork or text is visible on both sides. A strong metal ring is attached that holds the keys. The bright printed images or text messages are inserted. 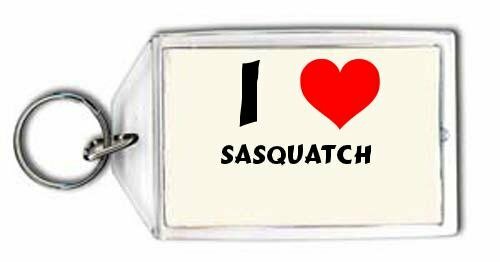 The size of the keychain is the following: 2 1/8" x 3 1/2"
Mad Zombie Snowman Yeti Monster keychain design USB 4GB Flash memory and comes with a GadgetMe Brands stylus pen in a nice gift box. Each unit has been been processed under strict western quality control. You pull into the driveway after an exciting day, but you're happy to be home. As you grab your keys, you smile at your new keychain. It has a nice, solid feel to it, but it's the decoration on it that you enjoy the most. Elegant and solid in design, this keychain is the perfect accessory to your many keys.